You regularly modify your project plan? Then save the current state of your planning with the snapshot feature. This allows you to track the project process and restore the saved state when needed. Project plans are based on activities, tasks and milestones. In larger projects, project managers are often confronted with very complex Gantt charts. For those cases we recommend working with the planning snapshot in InLoox 10 for Outlook. This feature allows you to quickly and easily record the current state of your project plan and either fade it in to identify changes or restore it to undo changes made and return to the previous plan. 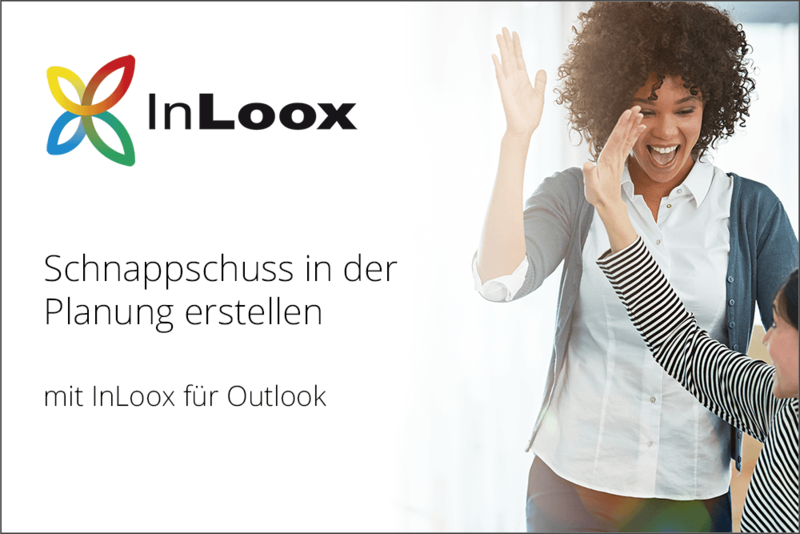 Video-Tutorial: How to Use the Snapshot Feature in InLoox 10 for Outlook - InLoox • Copyright 1999-2019 © InLoox GmbH. Reservados todos los derechos.